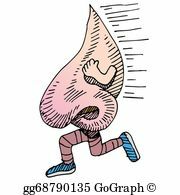 In addition to other factors, our environment contributes a lot to allergies. We should be aware of what things can be controlled in our environment. 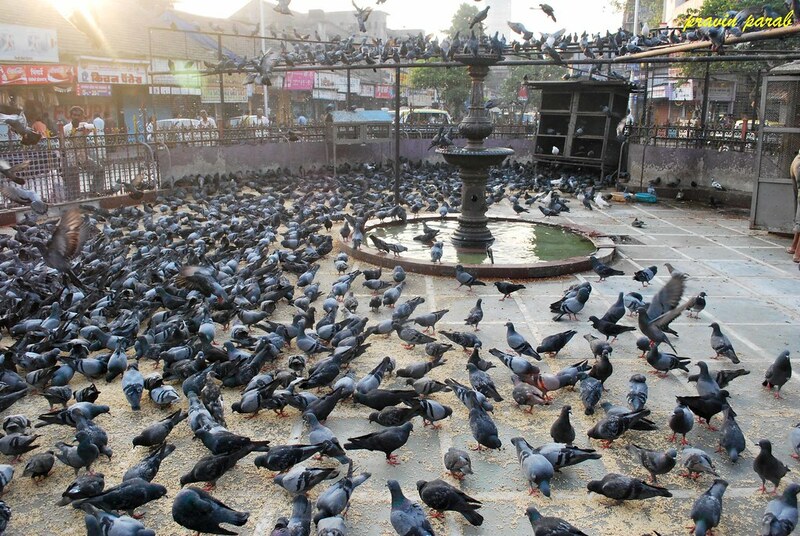 And first and foremost, discourage feeding of pigeons in residential and community areas. Cockroaches are a huge menace for allergies. Cockroaches multiply quickly. They reside in crevices, in drains, in the kitchen, etc. Cockroaches love to hide in tight places. 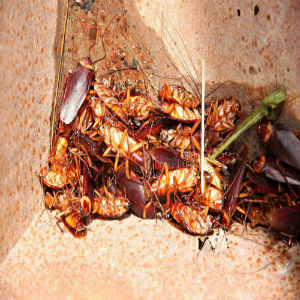 If a few cockroaches are visible outside, large numbers of them are hidden in your home. Cockroach dust, urine and feces are highly allergenic. Cockroaches spread a lot of diseases. Keep your kitchen and surroundings clean. 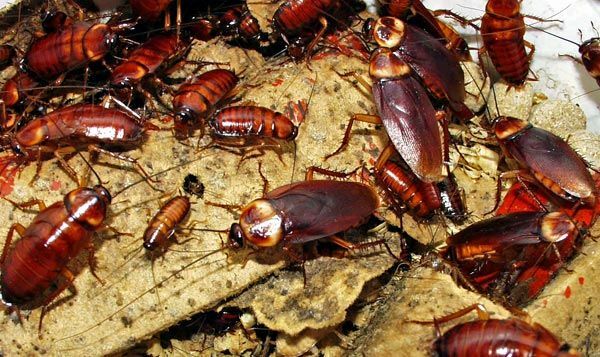 Store groceries in properly closed containers.Spilled food and food particles attract cockroaches. 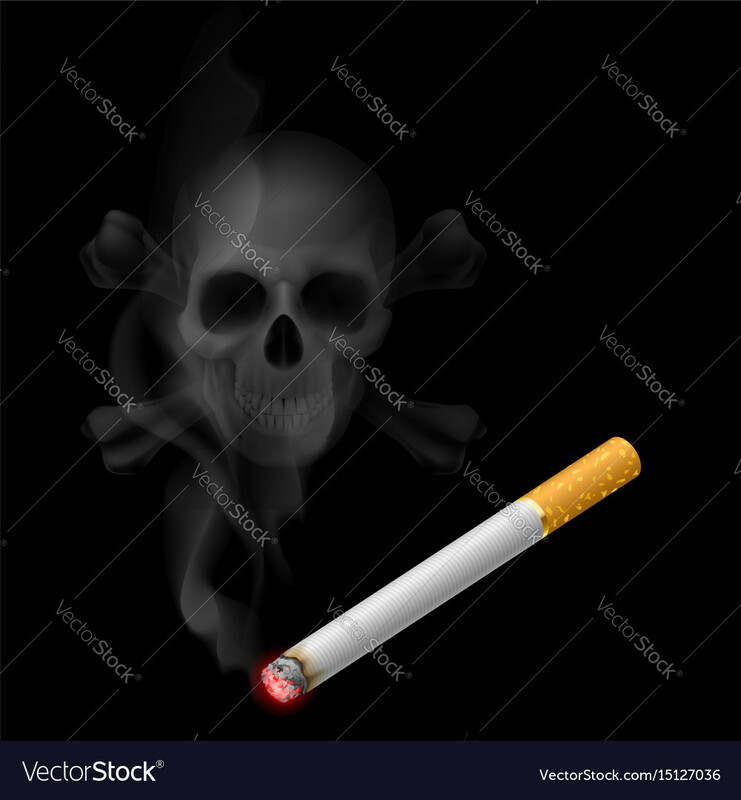 Passive smoking is more harmful than active smoking. Your loved ones are suffering worse than you are ! Thus we can see that we are exposed to a variety of allergens in the security of our home! It is common in European countries during hay making time. 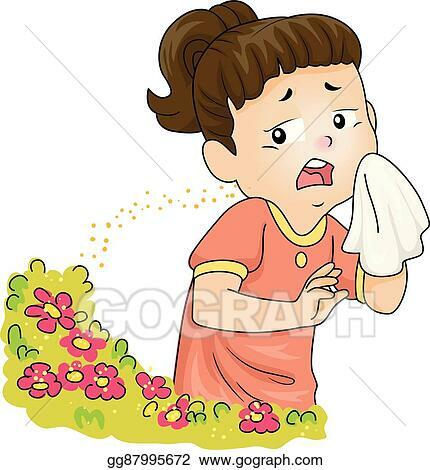 Information on pollen allergy are in my previous blogs. Previous postWorld Allergy Week 2019:Dermatitis and Skin Disorders. Skin allergy patch testing.